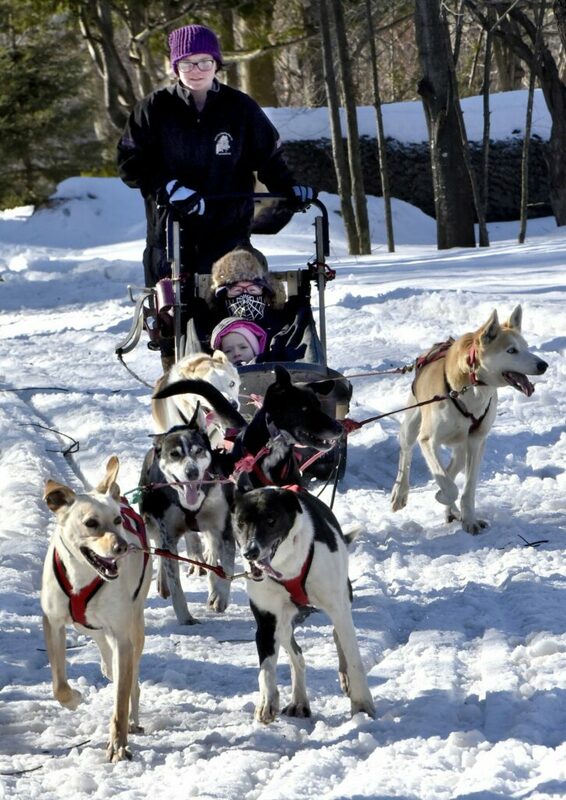 Sled dog rides at Coburn Park kept the high energy of the Somerset SnowFest going strong. SKOWHEGAN — Who let the dogs out Sunday morning in Coburn Park? Alex Therriault of Ultimate Dog Sledding Experience, that’s who. 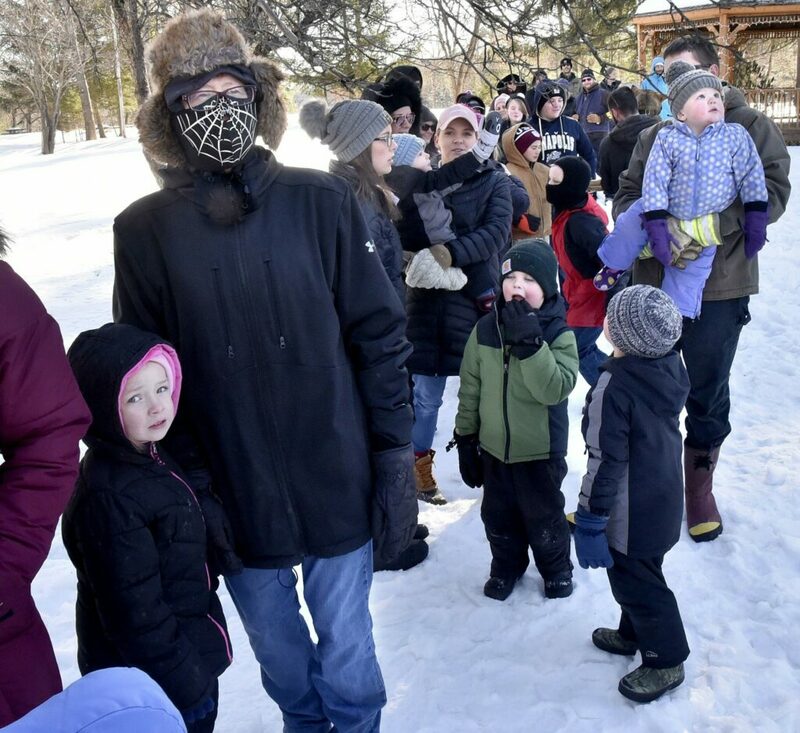 Close to 40 dogs, mostly Alaskan Huskies, howled, barked, yipped, yapped and jumped, straining to the sled leads as folks from all over central Maine lined up for free sled rides around the half-mile groomed trail at the park. 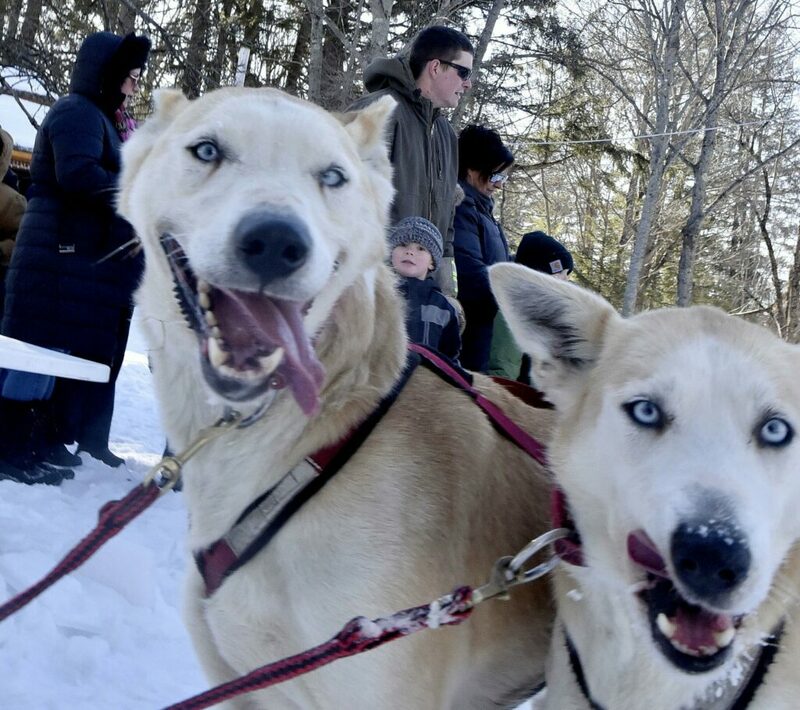 It was hard to tell who was having more fun Sunday — the dogs, who clearly loved their job, or the riders who got a winter tour of the wooded park near downtown Skowhegan. 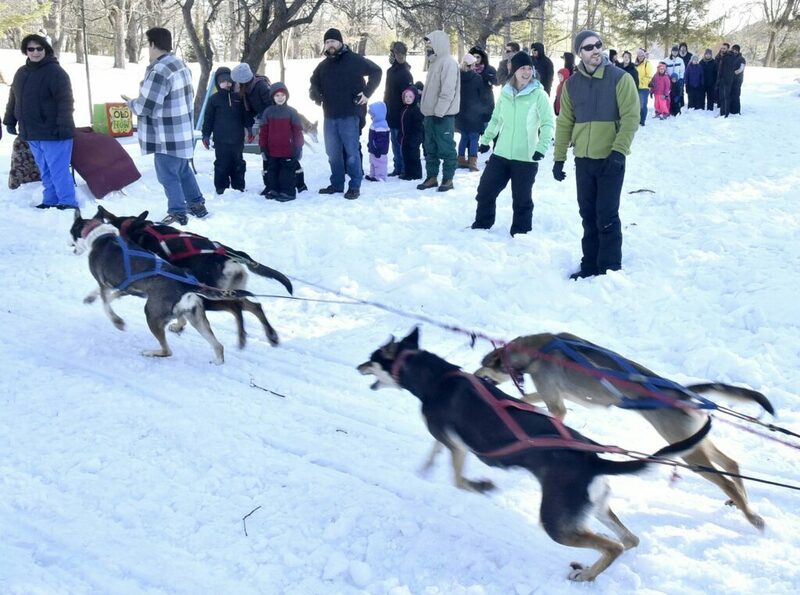 Sunday’s events, which included the Paws To Pinnacle pet-friendly hike at Lake George Regional Park and a winter brunch walk at Lakewood Golf Course in Madison, were part of the three-day Somerset SnowFest. Somerset SnowFest is the first year Lake George Regional Park has expanded its annual Winter Carnival and ice fishing derby to include events put on by Main Street Skowhegan. The Lake George winter carnival, now in its 27th year, was expanded in collaboration with Main Street, Eaton Mountain Ski Area, Coburn Park and the Lakewood Golf Course in Madison. She brought along her son, Garrett, 9, too. 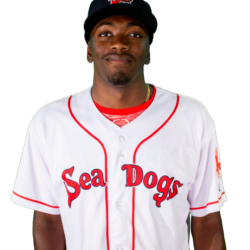 Therriault, 26, said he has been mushing sled dogs for as long as he can remember. 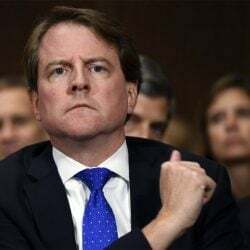 He said his father has been doing it for more than three decades. Teams of six dogs were harnessed to three toboggan sleds, designed to go over deep snow and to carry passengers. Austin Welch, 9, and his mother, Amanda Welch, both of Norridgewock, used the common word of the day — fun. 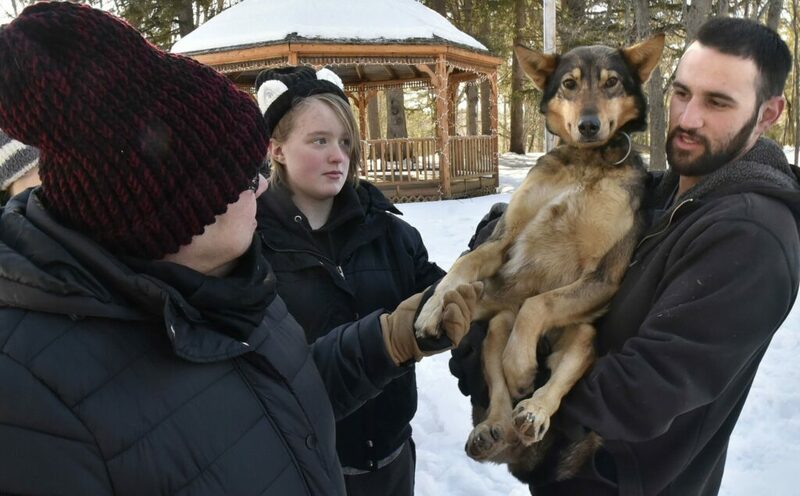 Mary Haley, project coordinator for Main Street Skowhegan, said Sunday’s sled dog rides were a success and came on the heels of Saturday’s skijoring event at Eaton Mountain. She estimated that more than 500 spectators attended Saturday’s event. 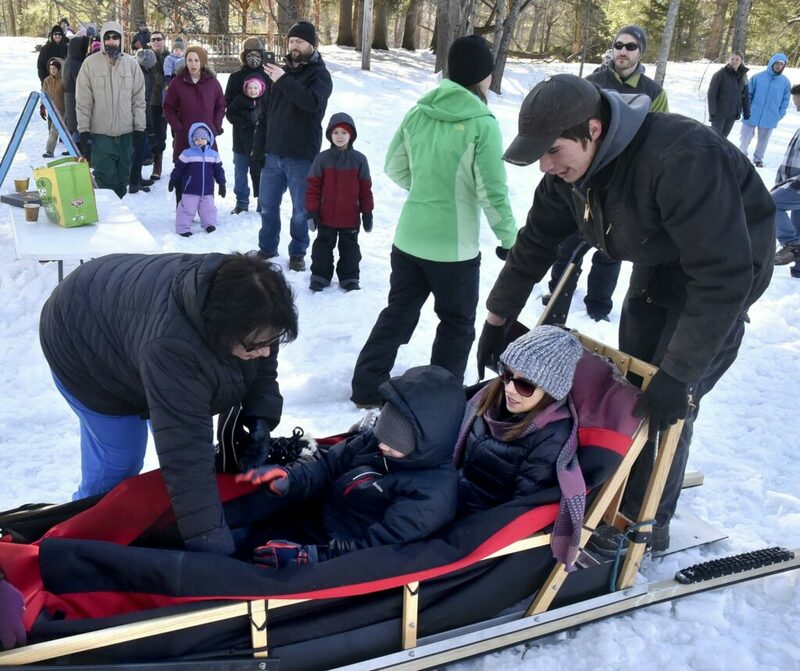 Darryll White, chief administrator at Lake George Regional Park, said Saturday’s Winter Carnival events went well, in spite of the cold weather. He said there were about 27 teams for the annual Box Sled Derby on Saturday, and the ice fishing derby had more than 60 entries in various categories.